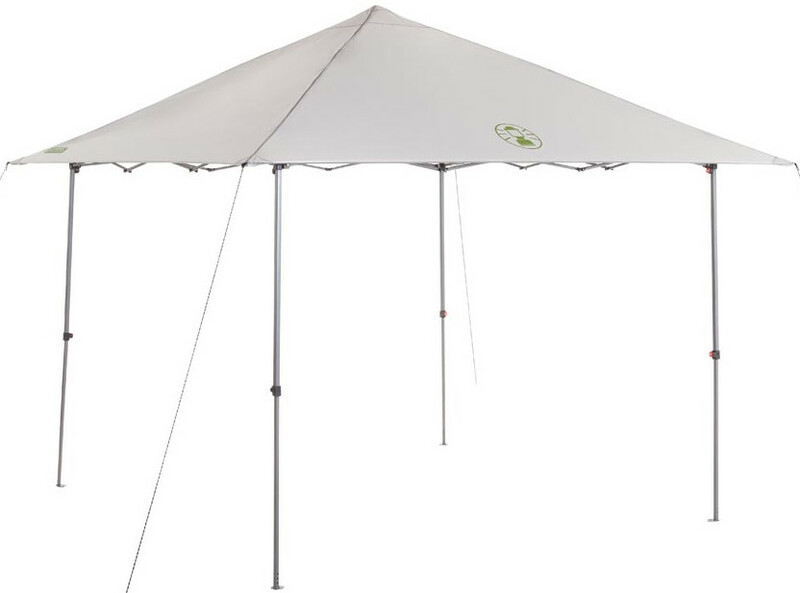 Take along some cool shade that is lightweight and fits in a smaller space with Coleman Instant Shelter. A minimalist frame design makes this shelter 4.5 kgs. 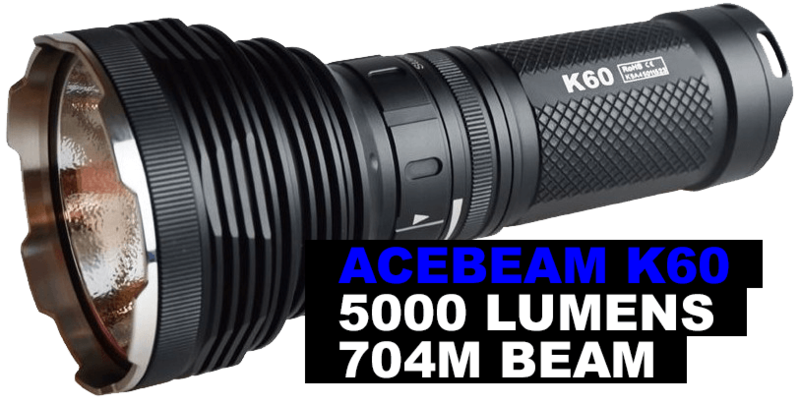 lighter than all its competition. But it still only takes about three minutes and three steps to set up. 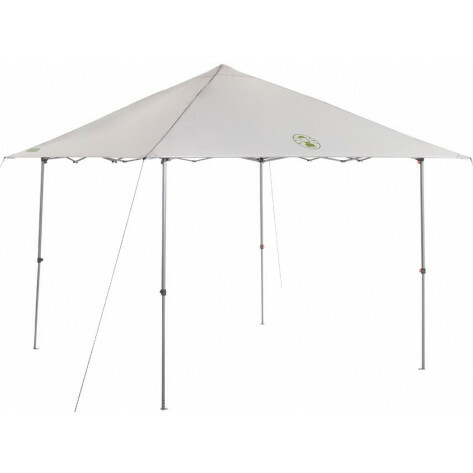 The telescoping poles are easy to extend into place thanks to the pinch-free Comfort Grip Lite technology and large feet that are big enough to stand on while you set up the shelter. Once it's up, the UVGuard material offers 50+ UPF protection from the sun's dangerous rays.